Egyptian Journal of Horticulture (EJOH) is a peer-reviewed scholarly journal that publishes original research Articles and Reviews focusing on all major horticultural crops, including fruit trees, vegetable crops, ornamental plants and herbs, covering all fields of horticultural crop science. 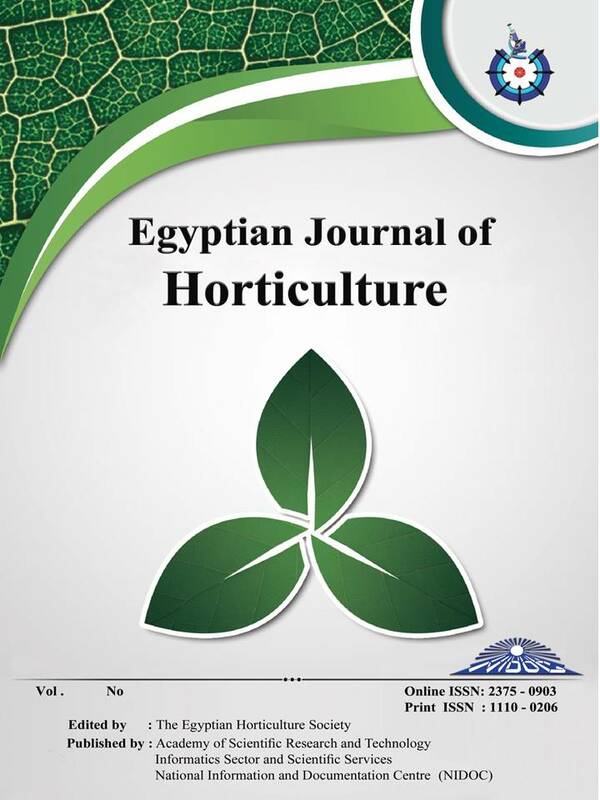 It is the official journal of The Egyptian Horticulture Society and is published by the National Center for Information and Documentation (NIDOC) that is affiliated to the Academy of Scientific Research and Technology. (EJOH) is a Free Access journal. Users have the right to read, download, copy, distribute, print, search, or link to the full texts of articles.